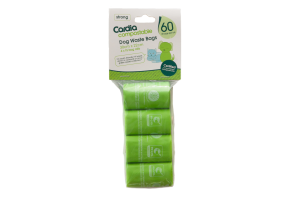 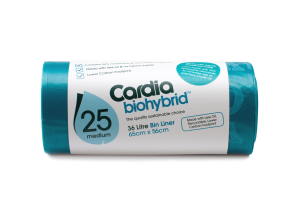 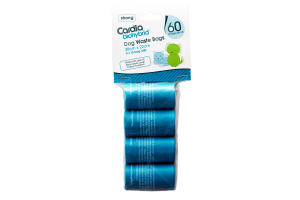 Cardia Biohybrid™ pet waste bags are ideal earth-friendly solution when you need a product that doesn’t have an expiry date like our compostable range. 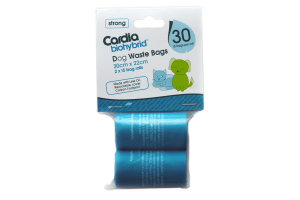 Choose this product when you expect it to last more than a year. 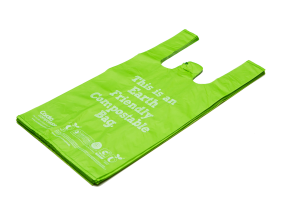 If you expect to use it up within the year, we recommend choosing something from our compostable range instead. 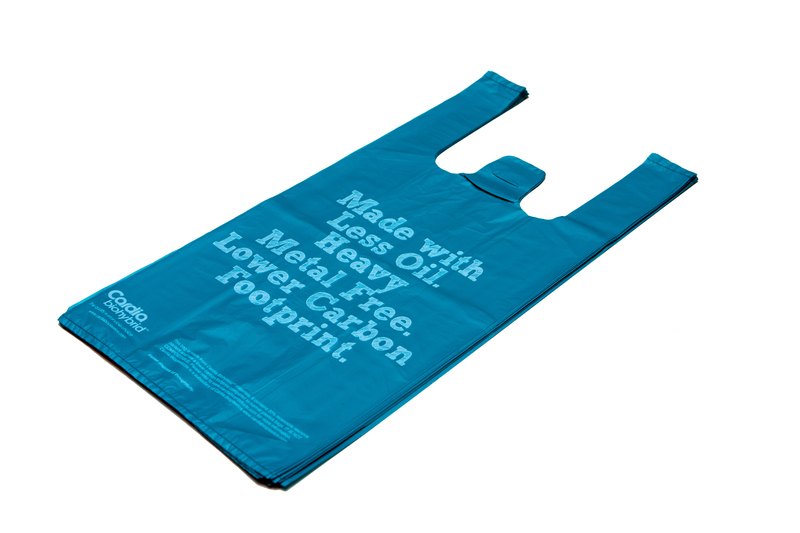 These bags are good for the home, as they are come as a flat leaf pack. 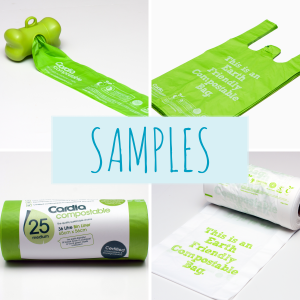 If you prefer something portable, take a look at our bags on the roll with dispenser.